I joined OAF on January 2017. 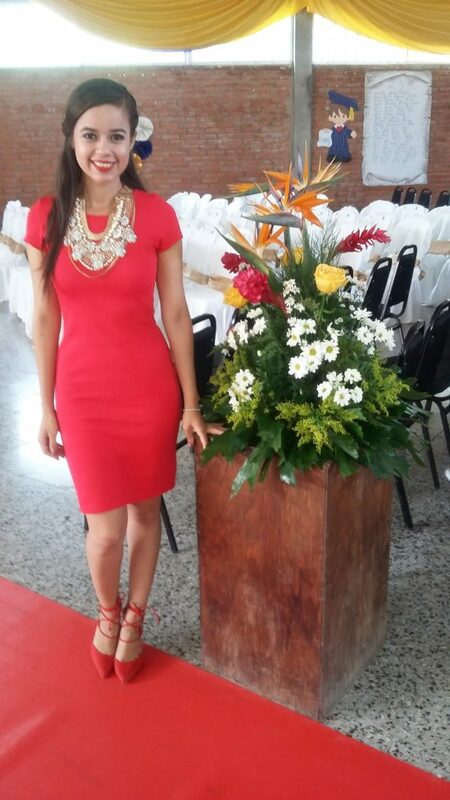 Well, I graduated from Instituto Cardenal Rodriguez, so I’ve been part of OAF since I was eleven years old, first as a student and now as a teacher. My siblings also graduated from Cardenal Rodriguez and Santa Clara Elementary and High School. I’m a first grade teacher. My favorite part is definitely being with my kids and spending time with them. I think it is amazing how much I can learn from them. They mean a lot to me and it’s really important for me to de my best for them. I really enjoyed the annual OAF dinner, because it was my first time in an event like that. It was fun to hang out with the volunteers and to meet the board of directors. And I always enjoy spending time with my coworkers, so that was a good night for me. Since my students are still little kids, some of them can’t pronounce some Spanish words properly so I think it is really funny when they say “tapalon” instead of pantalón, and a kid once said “tracacha” instead of catracha. I find these mistakes so cute and funny. I love my class; my kids are sweet and loving and we work really well together. I love laughing and when I’m nervous or stressed I just start laughing at everything.